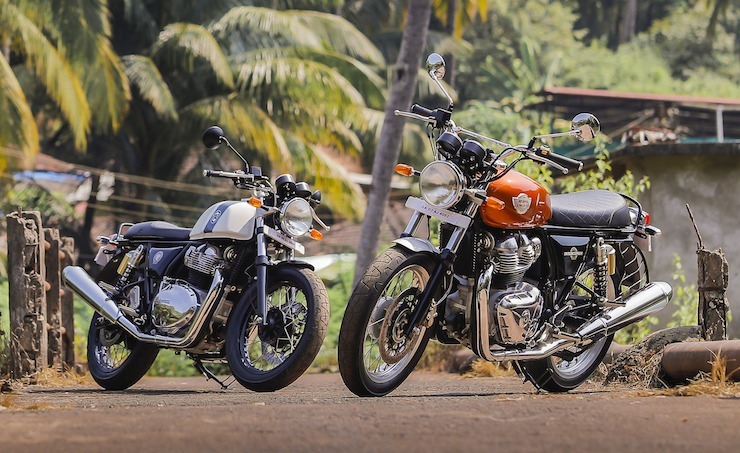 Ever since their launch in November last year, the Royal Enfield 650 twins have had not let the hype around them die. The bikes have been in demand by the customers and now after around 5 months since their launch, the waiting period on both the bikes hovers around four to six months across India. This probably is the longest wait period on a regular production Indian bike. Surprisingly, the waiting period is the same for both the bikes, though the Interceptor 650 is more in demand that its cafe racer counterpart. Moreover, the waiting period is the same for different paint schemes. Royal Enfield is already working towards revamping its production facilities in order to meet the demands of the 650 twins. Also, Royal Enfield faced some trouble from its factory workers earlier who went on strike, therefore affecting the production. 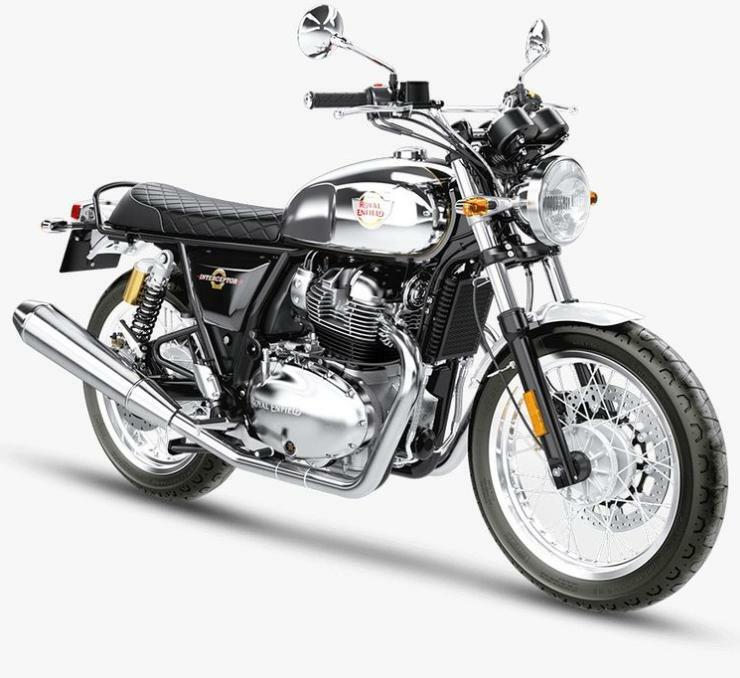 Going by Autopunditz sales report, Royal Enfield sold 1445 units of the Interceptor 650 in February alone. For a bike with 500 plus cc displacement, that is quite an impressive number. The market is also now maturing and buyers are looking at other segments apart from regular commuter bikes. The recent success of the KTM 125 Duke is a good example that shows people are ready to a premium if the bike is really good. The 125 Duke has become the top-selling KTM bike in just months after its launch. A plus point with the Royal Enfield 650 twins is that they are actually pretty value for money bikes considering their quality, engines and ride. Take a look at the technical details below which will emphasize this point further. The Royal Enfield 650 twins are powered by a 647 cc, twin cylinder, air-oil cooled engine which is a newly developed unit. The engine churns out a maximum power of 47 Bhp along with 52 Nm of torque, which makes this the most powerful Royal Enfield engine ever. The engine comes mated to a 6-speed gearbox along with a slipper clutch. The 650 twins are the most powerful and advanced bike from the company yet. The double cradle chassis upon which the bikes are built has been designed with inputs from Harris Performance, UK. The Royal Enfield Interceptor 650 has a starting price of Rs. 2.50 lakh (ex-showroom, Delhi) while the sportier Continental GT 650 comes with a base price tag of Rs. 2.65 lakhs (ex-showroom, Delhi). This makes them the most affordable 500 cc plus bikes in India. As for the competition, no other bike poses a direct threat to them in that price segment. The new age technology, affordable along with classy looks and oodles of power are among the reasons why the 650 twins have become such a big hit. The upcoming Benelli Imperiale might provide them with some competition but that bike is still some time away from its official launch.